Supporting you in difficult Moments..! 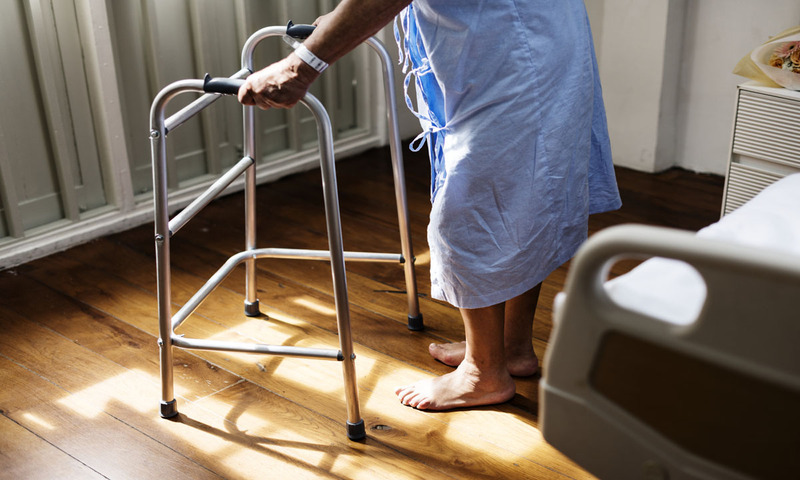 When a major illness strikes, it not only means large costs for medical care but it also puts immense pressure on the family to manage their living expenses while the patient recoups. In such a situation your Critical Illness insurance can come to your aid by not only covering hospitalization expenses but also providing you with lump sum compensation that can help you meet your day to day expenses like child’s school fees, Car and House EMIs, credit card payments etc. There are a large number of critical illness insurance plans in the market. Each plan will cover a definite set of critical illnesses and may have exceptions also. By comparing critical illness plans from different insurance companies, you will be able to get the best plan with maximum coverages. Since the premiums can also be compared, you can get the most optimum plan for your needs. We at V Insure provides you with the best policy plans that suites your requirements, also we provide plans are very affordable and provide cover against most of the major critical illnesses.